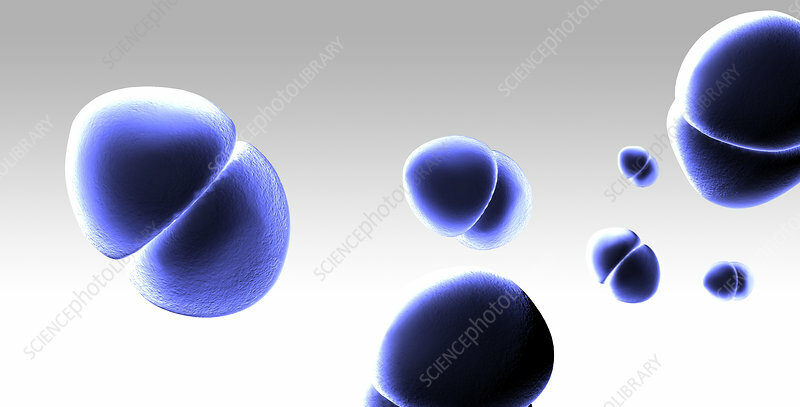 Illustration of Enterococcus bacteria. Enterococcus is a genus of lactic acid bacteria in the phylum Firmicutes. They are Gram-positive cocci that often occur in pairs or short chains. Enterococcus can cause a number of diseases, including urinary tract infections, bacteremia, bacterial endocarditis, diverticulitis, and meningitis. The genus is highly resistant to antibiotics, emerging in hospital-acquired infections in the US over the past two decades.